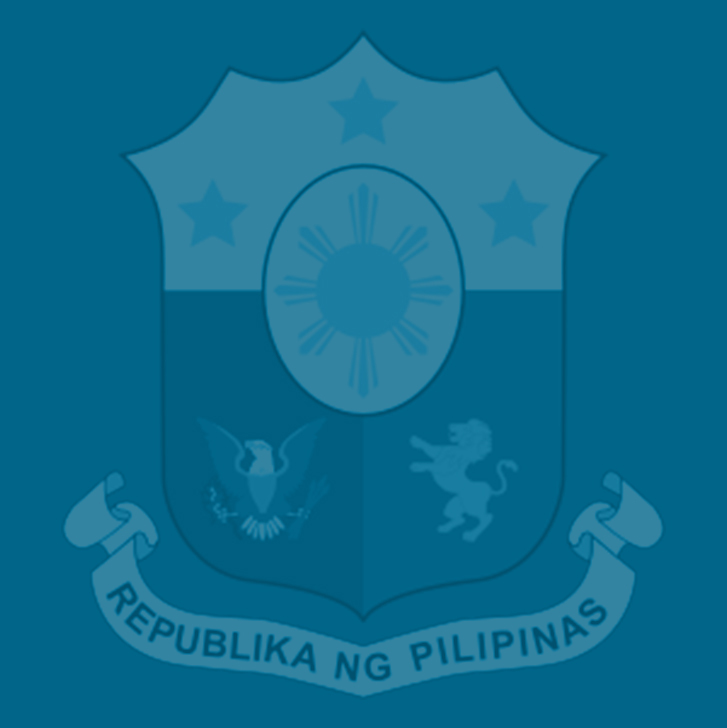 Nineteen former heads and deputy chiefs of the Department of Finance (DOF) and the National Economic and Development Authority (NEDA) have given their full support to the DOF’s comprehensive tax reform program, which, they said, would “correct the structural weaknesses” of the country’s system and serve as a tool to decisively attack poverty and achieve inclusive growth. Comprising 12 former DOF and NEDA bosses and seven finance undersecretaries, they “fully endorsed” the Duterte administration’s tax reform proposals as they expressed in a manifesto their solidarity with the NEDA goal of transforming the Philippines into a “prosperous, predominantly middle-class society” in one generation or by the year 2040. Former DOF Secretary Roberto de Ocampo, who was present at one of the earlier hearings of the Senate ways and means committee on the proposed tax reform bill, said he is supporting the proposed Tax Reform for Acceleration and Inclusion Act (TRAIN) in its original form as introduced by the DOF because the measure would improve tax compliance, and bring in more investments that would create more jobs, thus benefiting the country’s underprivileged sectors. Another former finance chief, Margarito Teves, underscored the “importance and urgency” of passing TRAIN in its original form to “enable the government to finance our growing needs as a developing country, such as accelerating infrastructure development, closing the gaps in health and education and improving social protection programs for the poor and marginalized” while staying within the manageable deficit level of not more than three percent of GDP. Former Finance Undersecretary Romeo Bernardo also appealed to senators “to preserve as much as possible the original revenue requirements” under the original TRAIN as proposed by the DOF, more so now that the government is facing the burgeoning requirements of funding the law on providing free tuition and other fees for enrollees in State Universities and Colleges (SUCs), the pensions for uniformed personnel and the increased social security benefits for retirees. The Senate ways and means committee began the deliberations on the TRAIN, which was filed in the chamber by Senate President Aquilino Pimentel III as Senate Bill (SB) No. 1408, last March 22. The Senate began conducting plenary debates on the revised measure, SB 1592, on Nov. 22 and finally approved it with substantial amendments last Nov. 28. Meanwhile, House Bill (HB) No. 5636, is the TRAIN version approved by the House of Representatives last May 31. The bicameral conference committee tasked to reconcile the conflicting versions of the House and Senate versions of the TRAIN began its meeting last Dec. 1. It is expected to wrap up its final report this month. The original DOF proposal aims to lower personal income taxes while raising an additional P206 billion in net incremental revenues in its first full year of implementation. The revised proposal authored by Quirino Rep. Dakila Carlo Cua in the House of Representatives targeted net incremental revenues at P167 billion, which was endorsed by the DOF. Ex-NEDA director general Felipe Medalla, who is currently a member of the Monetary Board, said the TRAIN is necessary to maintain the Philippines’ debt-to-GDP ratio and reduced cost of borrowing, which is now even lower than that of Malaysia and Indonesia and on the par with Thailand. Moreover, he said tax reform will shift the burden of paying income taxes from salaried workers to the rich. Besides De Ocampo, Bernardo and Medalla, the manifesto was signed by former DOF Secretaries Cesar Virata, Jose Isidro Camacho, Jesus Estanislao, Jose Pardo, Cesar Purisima, and Juanito Amatong; and former NEDA directors-general Arsenio Balisacan, Emmanuel Esguerra, Cielito Habito, and Romulo Neri. It was also signed by ex-DOF undersecretaries Joel Banares, Cornelio Gison, Lily Gruba, Milwida Guevara, Jose Emmanuel Reverente, and Florencia Tarriela. “Overall, tax policy reforms are needed to make the tax system fairer, simpler, and more efficient, to put more money in people’s pockets, and encourage investment, job creation, and poverty reduction, while making our country more competitive regionally,” they said in the manifesto. “We share NEDA’s goal—that by 2040, the Philippines will be a prosperous, predominantly middle-class society where no one is poor, and our people will live long, healthy lives, be smart and innovative, and live in a high-trust society,” they said. “The Philippine Government aims to triple real per capita incomes and eradicate hunger and poverty by 2040, if not sooner,” they said. “We fully endorse the DOF’s tax reform as part of the solution toward achieving these aims.” For them, the Duterte administration should carry out the proposed tax plan right away so it could sufficiently bankroll its inclusive growth and 2040 agendas, because “tax administration and budget reforms alone” will never raise the high level of revenues needed for the unparalleled investments in infrastructure, human capital and social protection for the poor and other vulnerable sectors.